Issue 1 | Available for Download Now! Thank you to everyone who contributed and help make this a possibility. 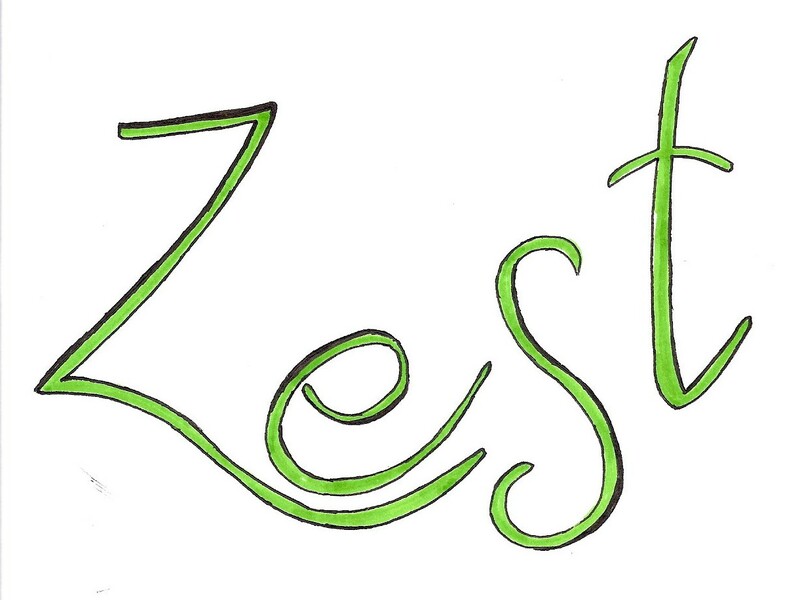 This entry was posted in Issue 1 by edzestlit. Bookmark the permalink. Congratulations! Wonderful first issue. I’m enjoying the stories, and the art work is both complementary and insightful. Here’s to many many more issues! Thanks so much! It means more than you know to hear this. We are so proud of this issue and definitely excited for future issues! Absolutely gorgeous, like opening a present! I stopped by to read ONE story and ended up reading nearly half of it. I’ll be back to read the rest after lunch. Congratulations on this incredible new journal. I really like it! I agree. The blend of prose, poetry, artwork, photography, and audio makes reading, or should I say experiencing, Zest a sensual pleasure. Really auspicious beginning. Here’s to many more issues. We owe so much of it to you guys – our amazing contributors! We are so touched by your comments!